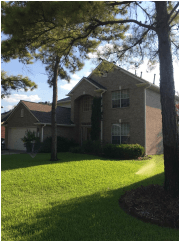 Roofing in Cypress, TX - Eldridge Roofing & Restoration, Inc.
A minor leak, a missing shingle or a drafty window may seem like small issues, but they can turn into major disasters when not tended to quickly. For three generations, our roofing company in Cypress TX, has been committed to providing customers with expedient, professional repairs and replacements. At Eldridge Roofing, we understand the stress that storm damage or even unsightly gutters can cause. Our contractors consistently get the job done correctly and to our customer’s satisfaction. As a family-owned and operated company, we know the importance of getting your home or business back in order quickly. Following an event like a storm or fire, you can rely on our Master Restorer certified contractors to make effective repairs. We are also Haag Engineering Certified Inspectors, and we specialize in items such as mold remediation and restoration. The Better Business Bureau has accredited our company for our commitment to customer service. We are GAF Master Elite, which means we use some of the industry’s best products when doing work on your commercial or residential space. 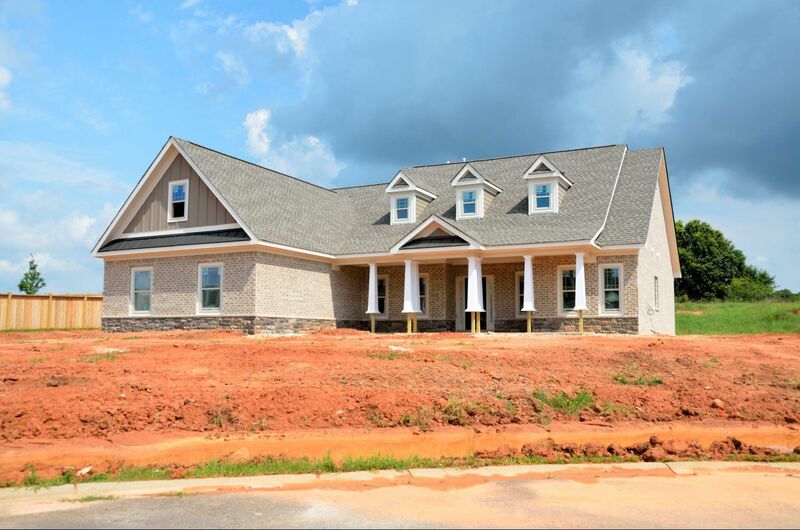 • Restoration: We are unique in that our expert roofers also specialize in restoration services. • Roofing: Our contractors handle all aspects of roofing, including repair and total replacement. • Insurance Claims: We work closely with insurance companies to ensure you get as much coverage as possible. • Gutters and Siding: Damaged or crooked siding and gutters should be replaced to maintain your structure’s optimal condition. We offer free inspections as well as a 24-hour emergency line. Our affordable services never sacrifice quality, which is why our customers continue to use and refer us to others. Whether you are in need of new windows or roof repair in Cypress TX or Katy, you can trust our competent staff at Eldridge Roofing. To learn more about our services or to get a quote today, please call us at (281) 999-4663.